Please contact your local pet store. 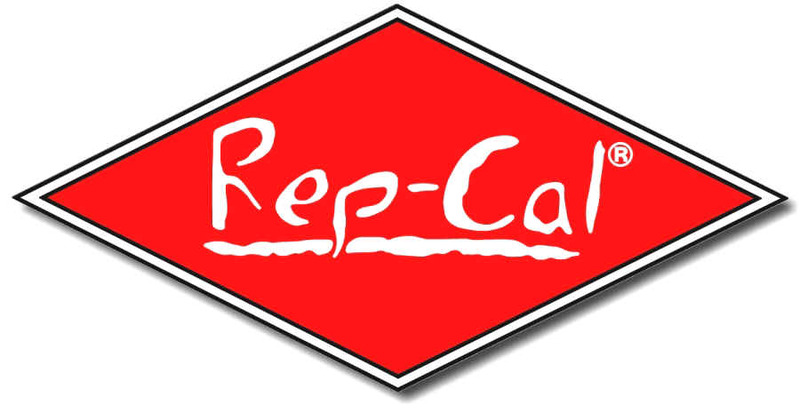 If they don't carry Repcal products, please have them contact us. Please contact Rep-Cal Australia at 03-9363-6841 to find a Rep-Cal Distributor. If you sell Rep-Cal products, Please click the link above, or here, to add your store. Please contact Rep-Cal Japan at 06-6363-3887 to find a Rep-Cal Distributor.